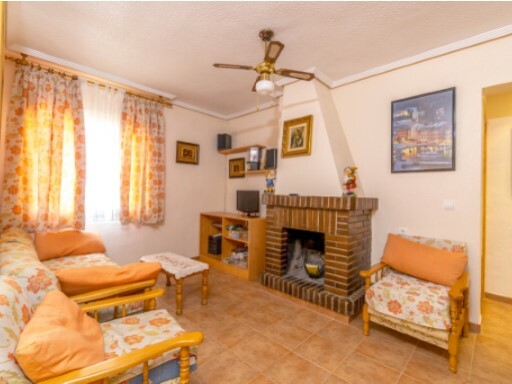 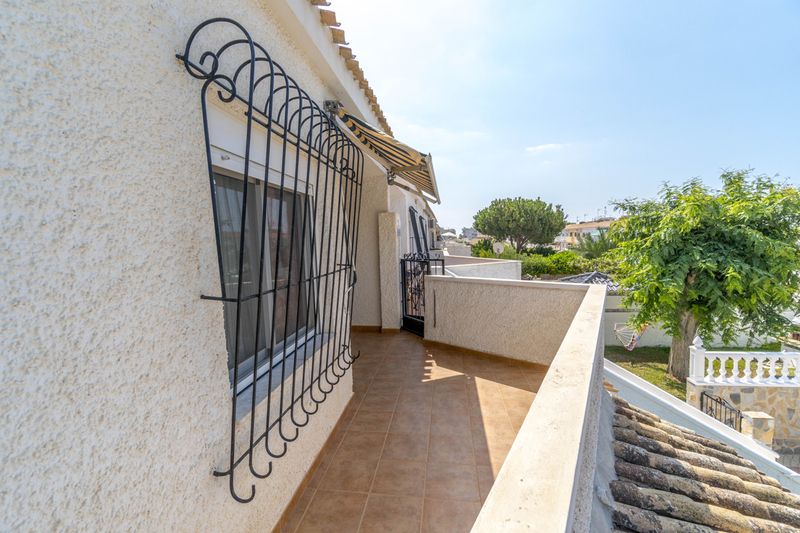 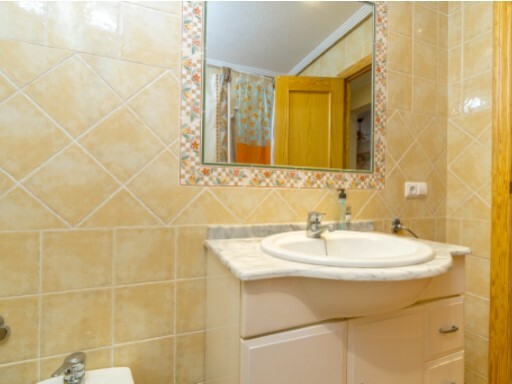 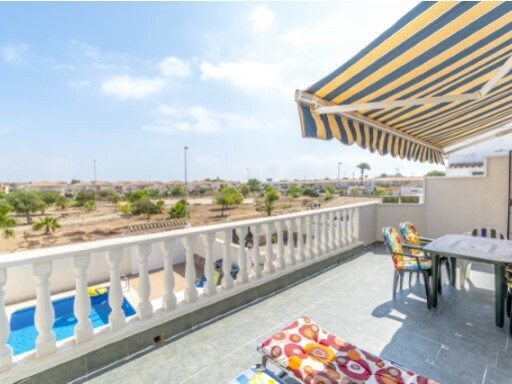 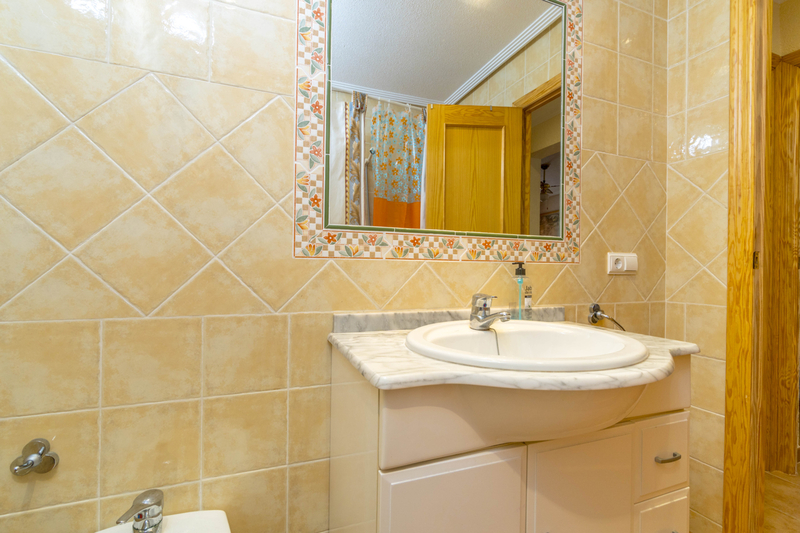 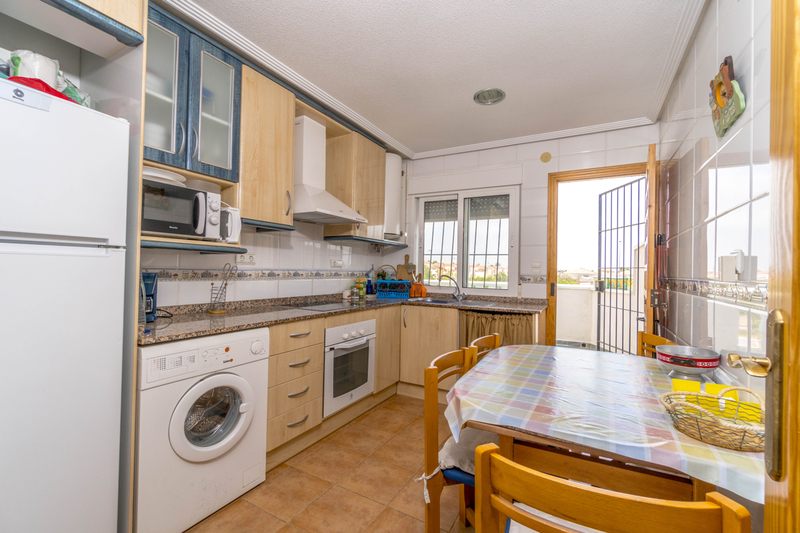 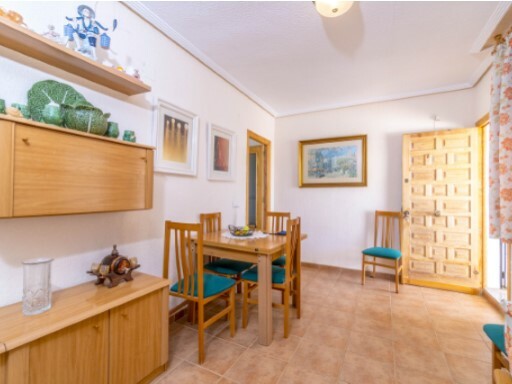 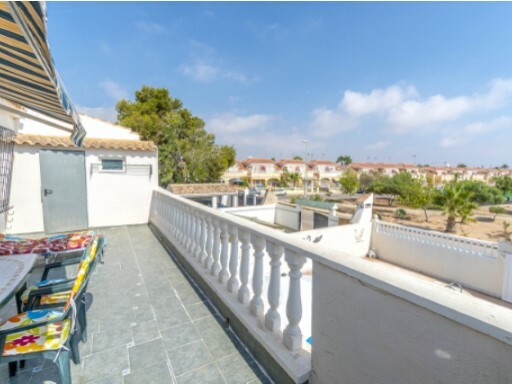 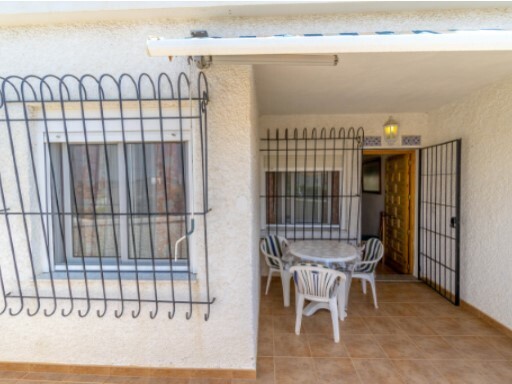 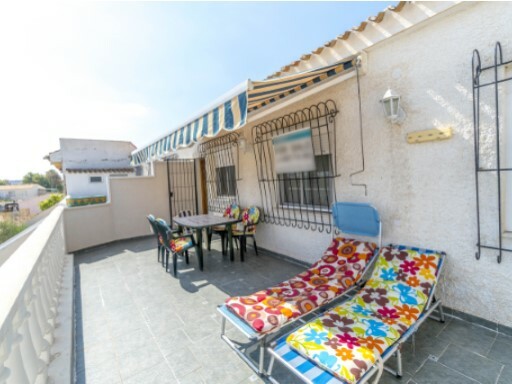 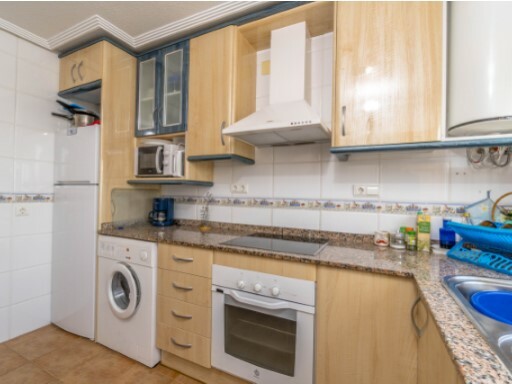 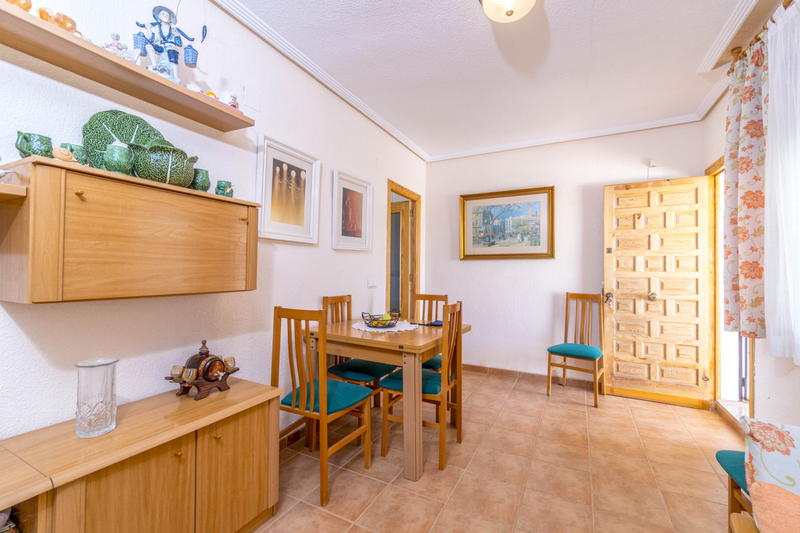 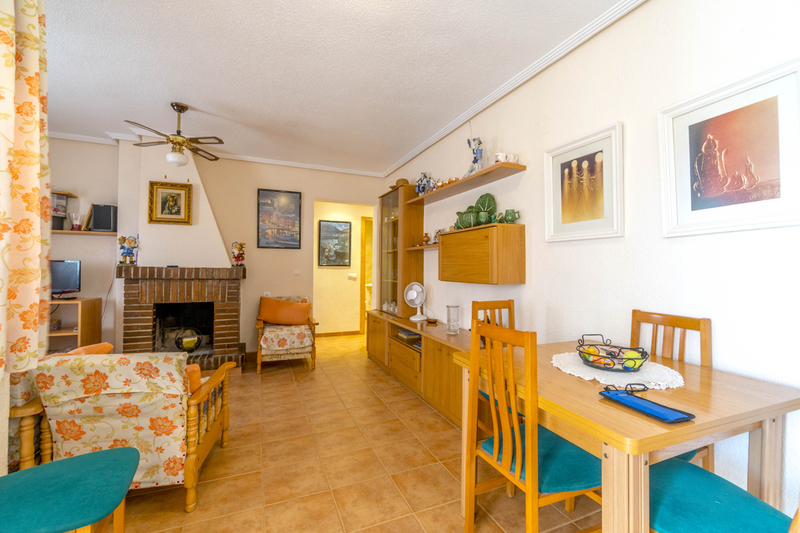 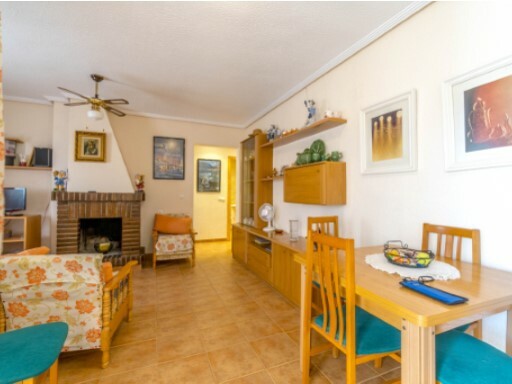 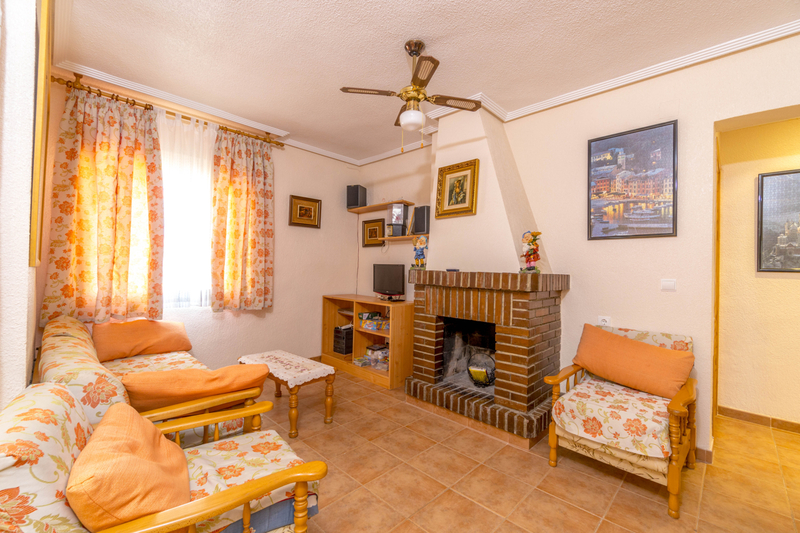 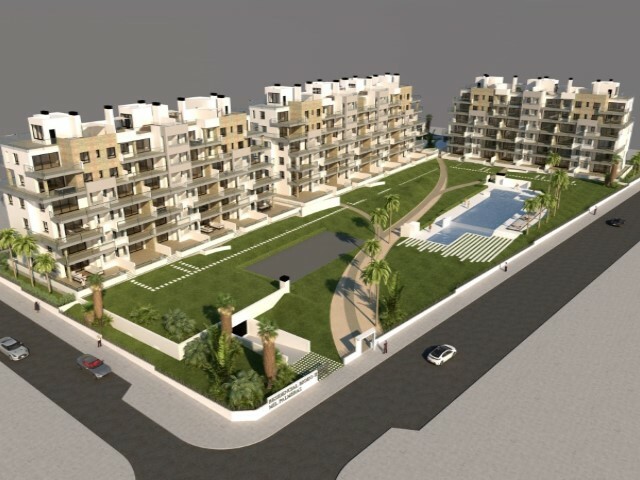 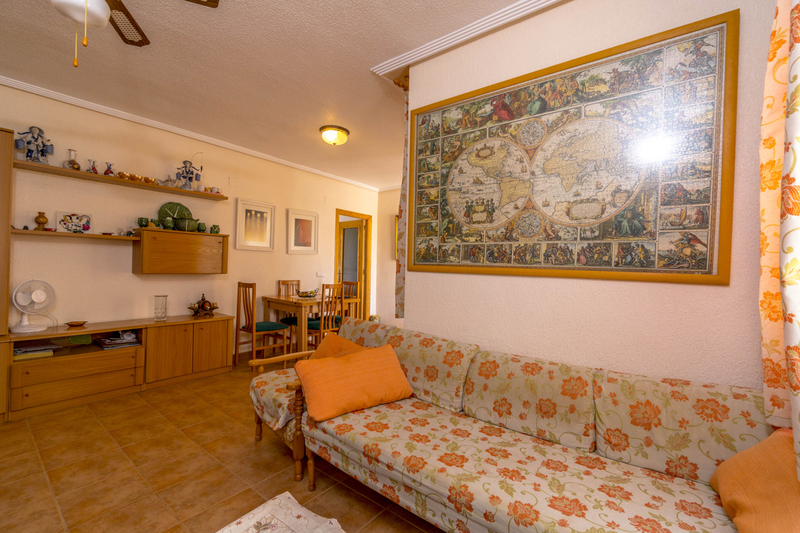 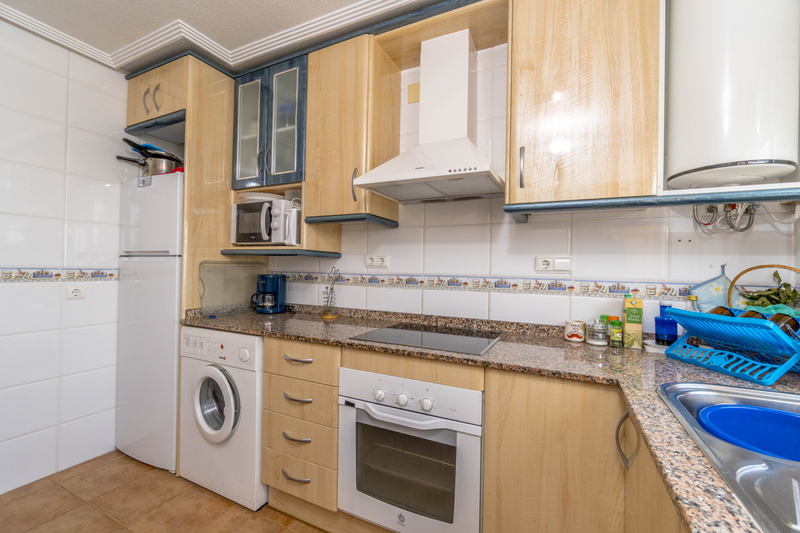 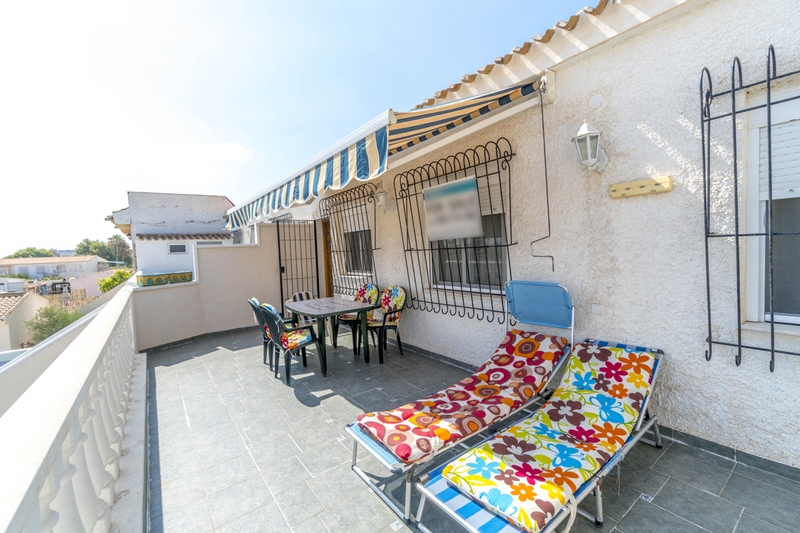 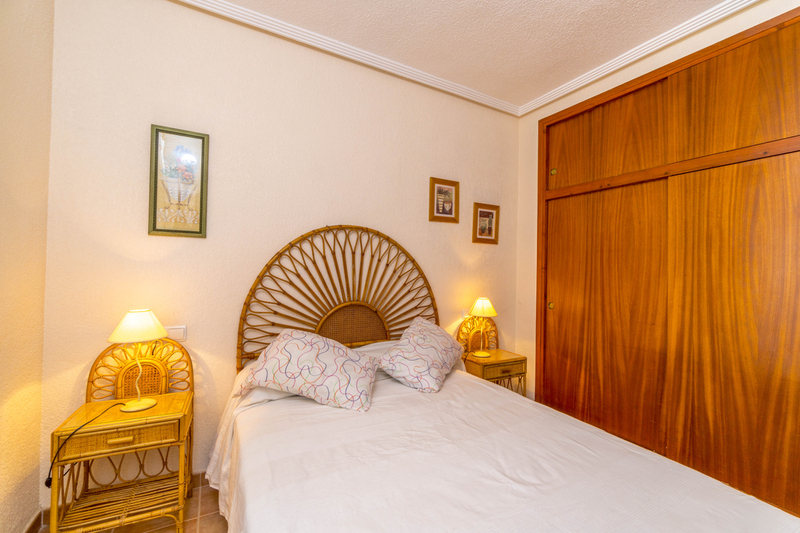 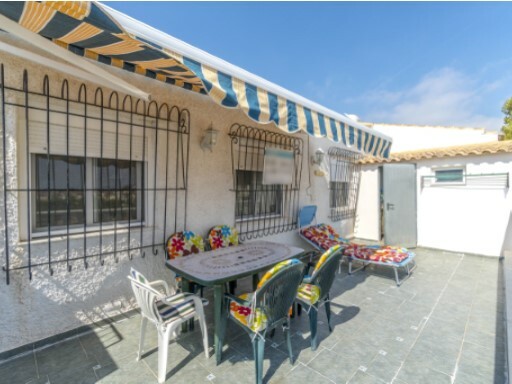 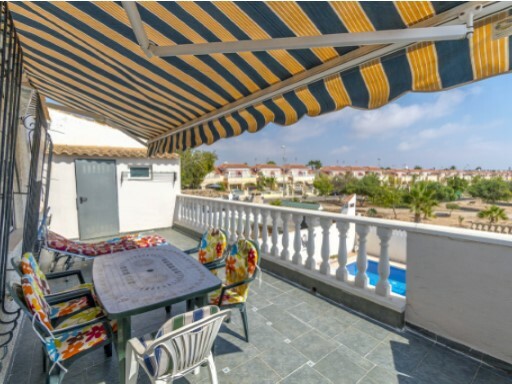 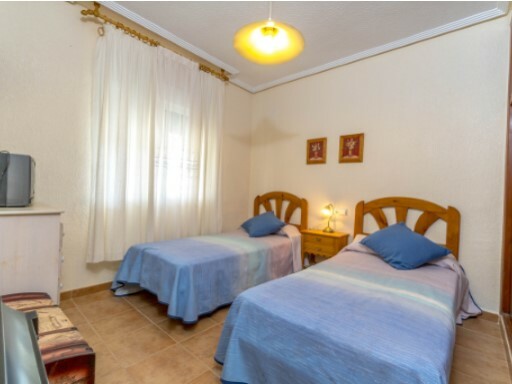 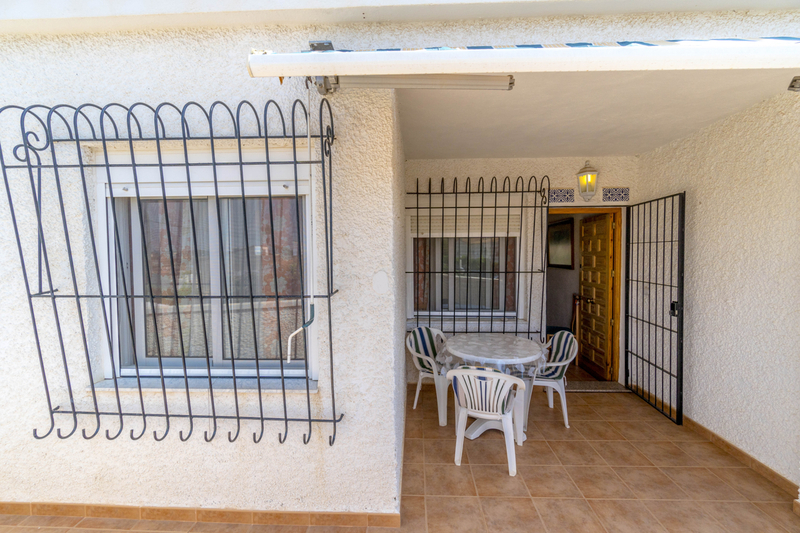 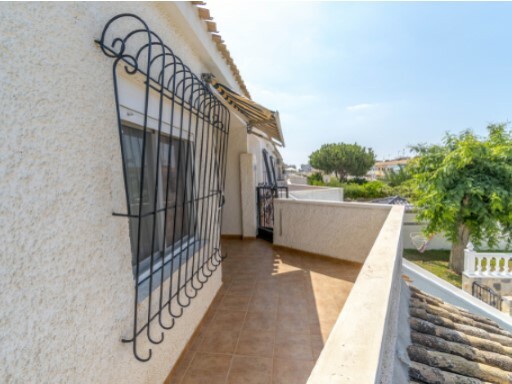 First floor apartment located in Cabo Roig, Orihuela Costa. 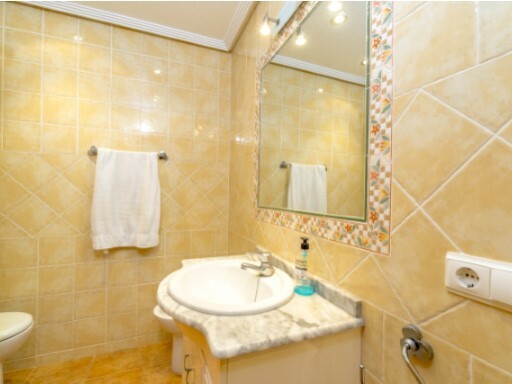 The house has 3 large and bright rooms and 1 bathroom. 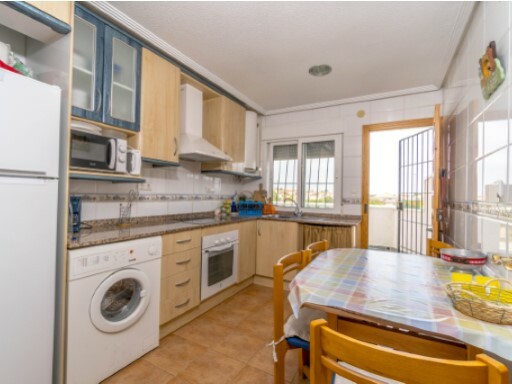 It also has a separate kitchen with access to a sunny private terrace. 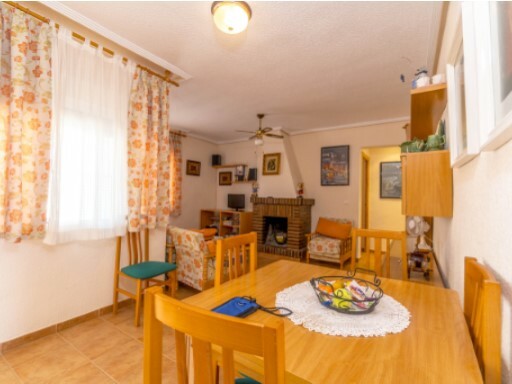 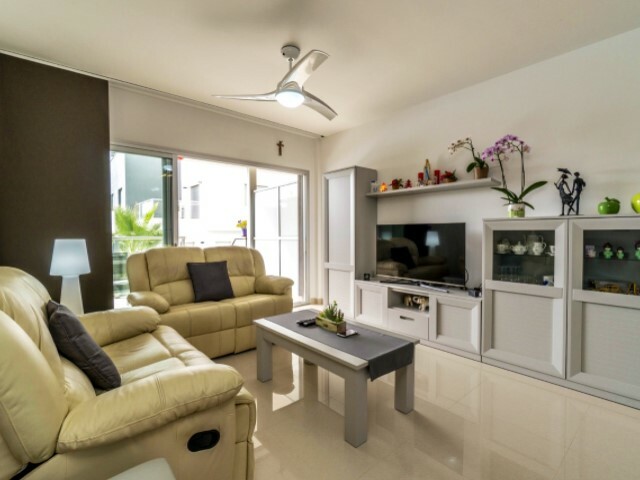 The apartment is a first floor and is sold fully furnished. 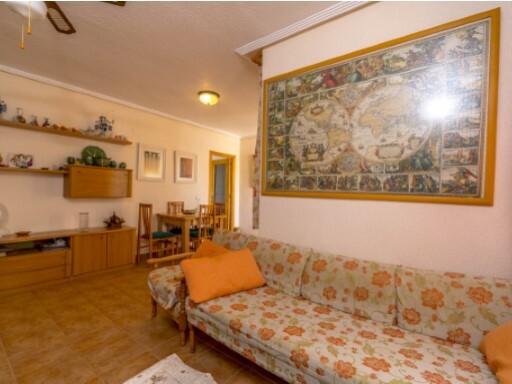 The Regia is located in Cabo Roig, very close to the Las Ramblas, Las Colinas, Campoamor and Villamartin golf courses. 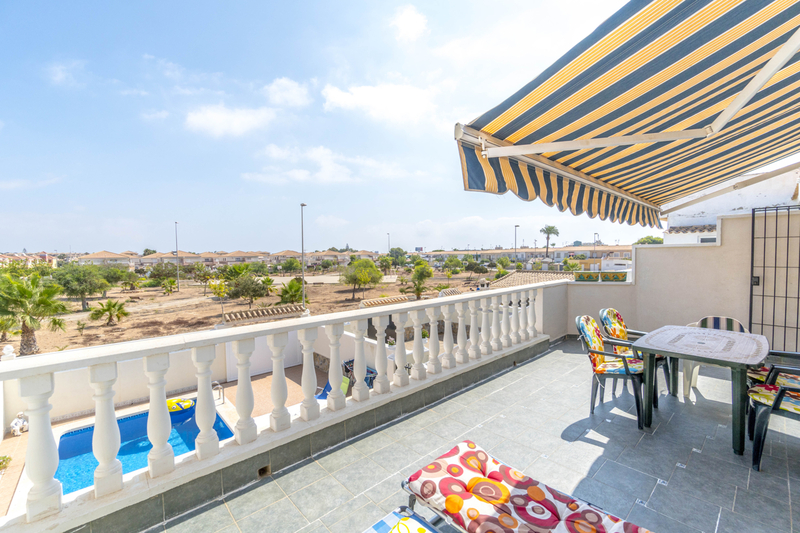 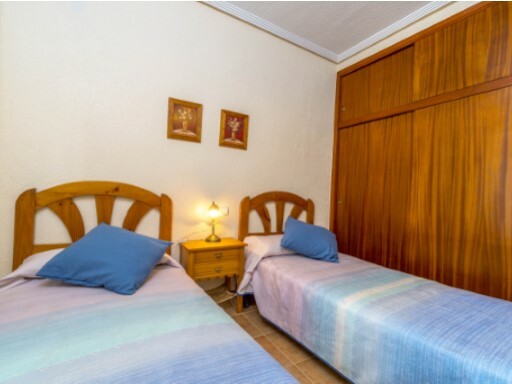 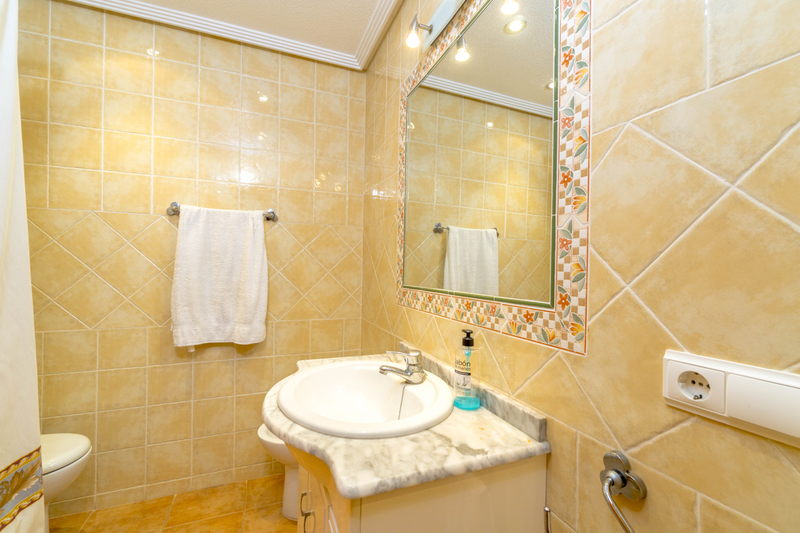 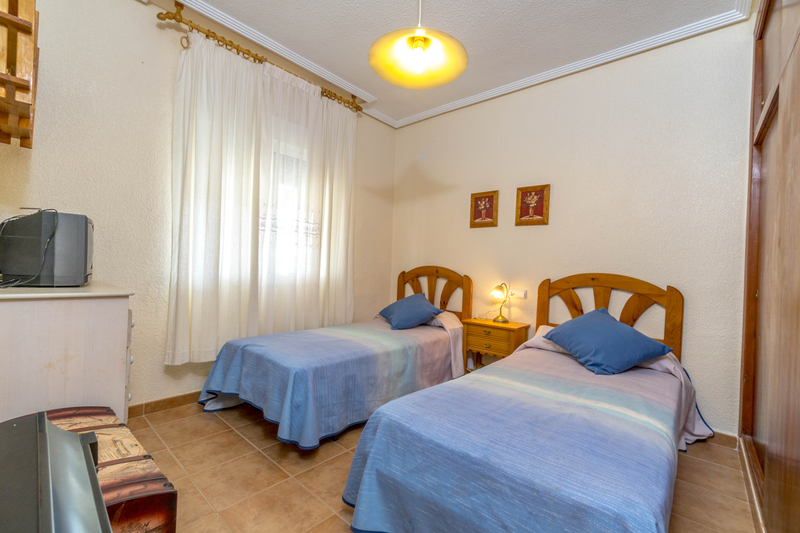 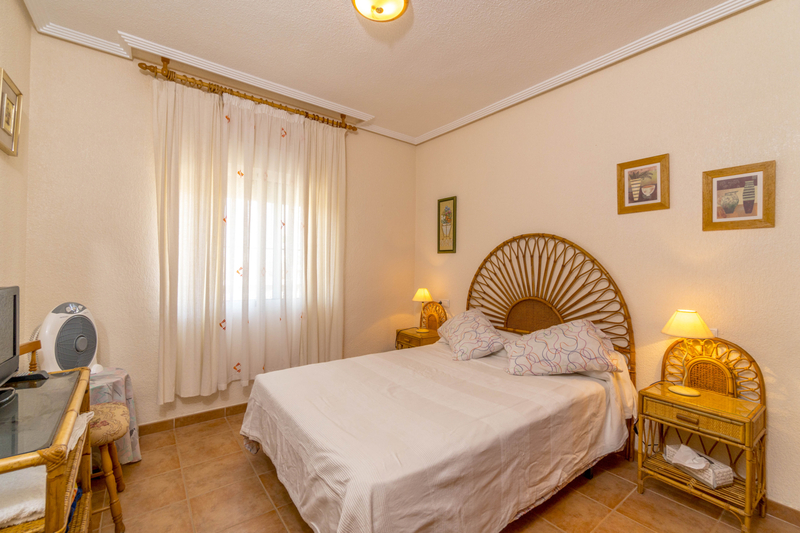 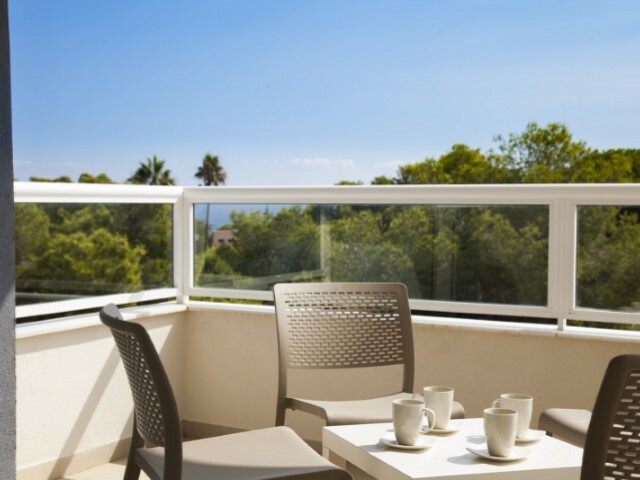 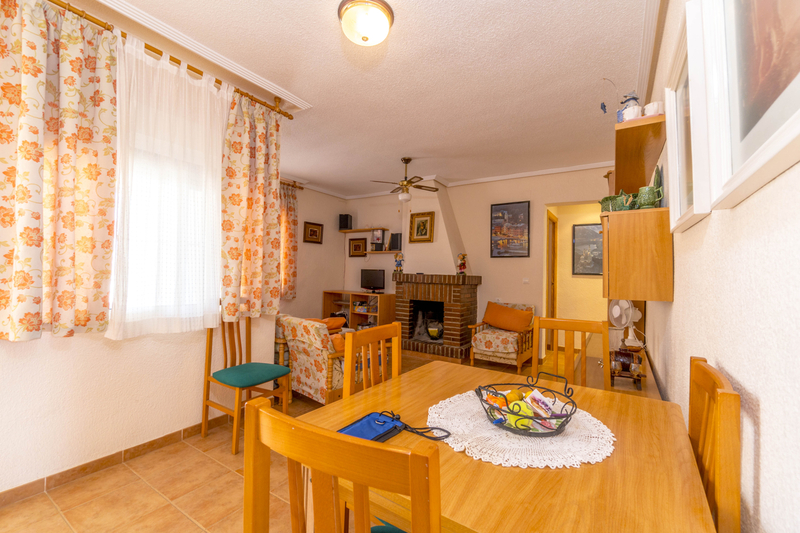 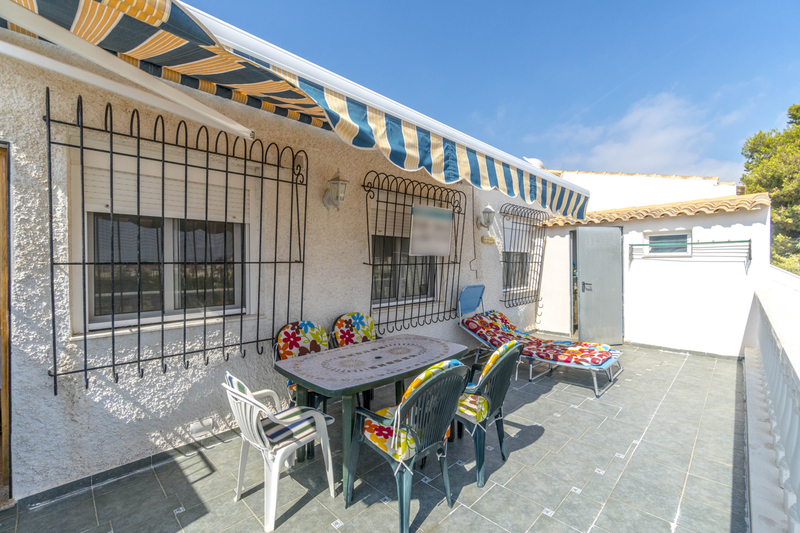 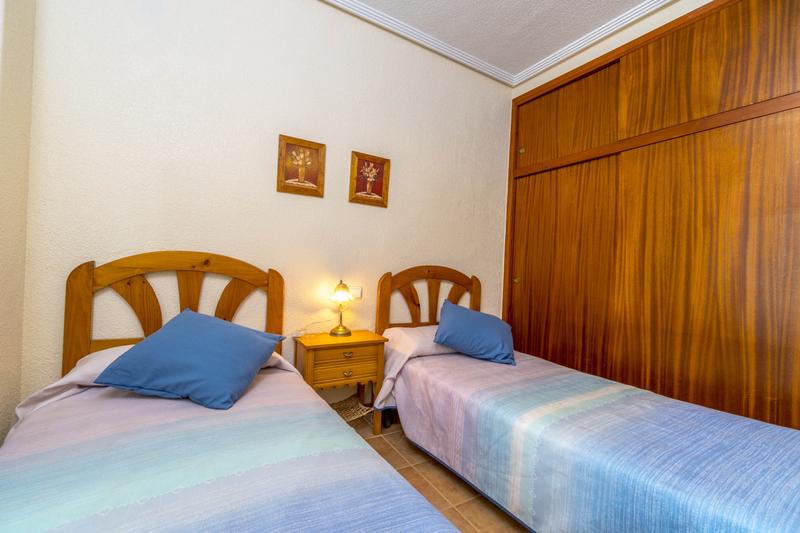 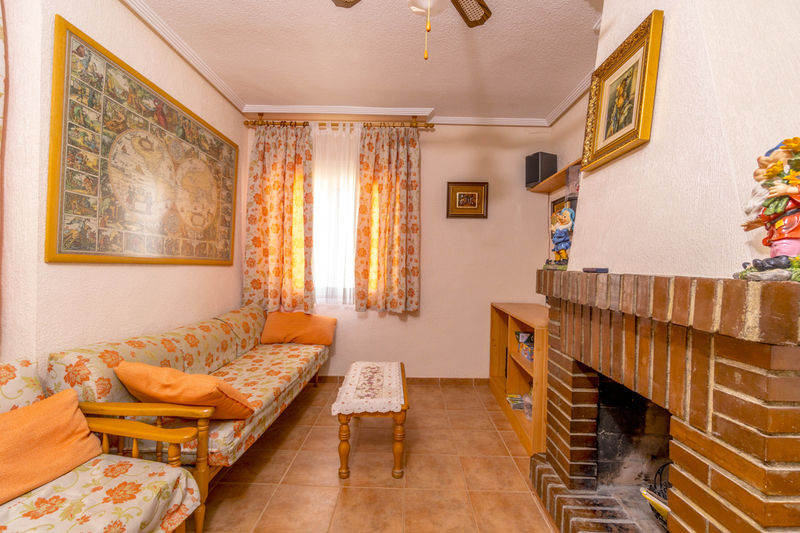 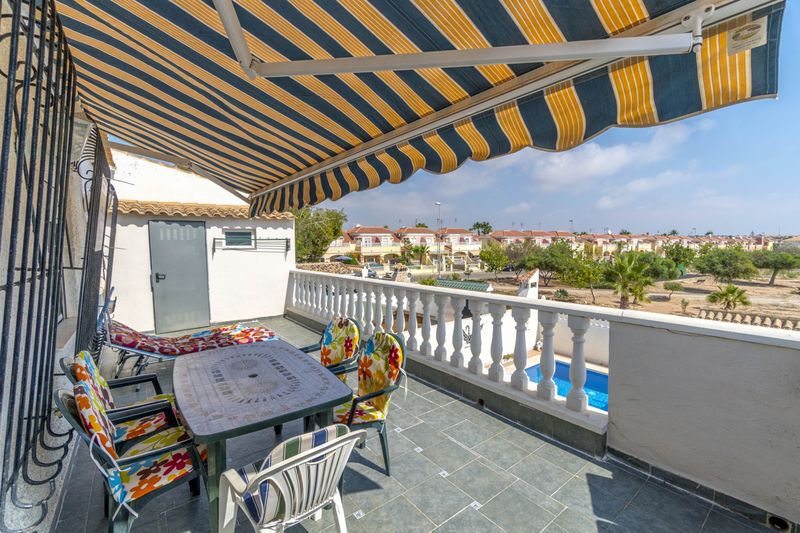 Just 2km from the beaches of Orihuela Costa such as Campoamor, Mil Palmeras, Cabo Roig and La Zenia. 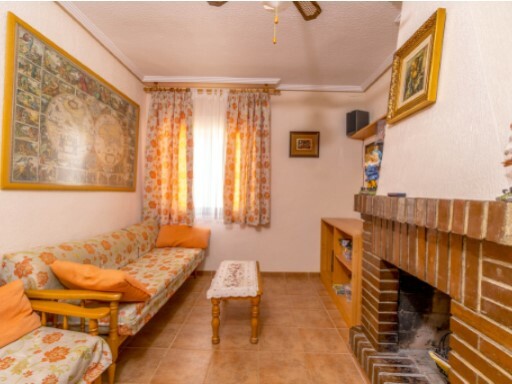 It communicates easily with highway AP-7 and national highway N-332 in the direction of Alicante and Cartagena. 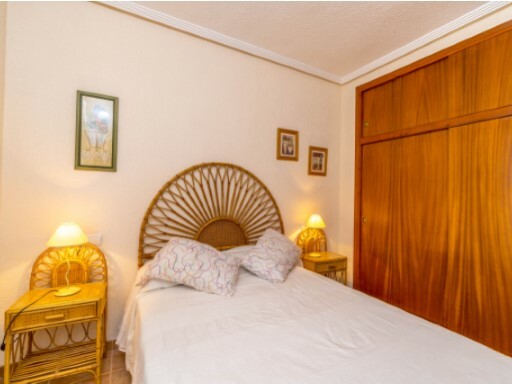 Next to La Zenia Boulevard shopping center where you can find a variety of shops and restaurants. 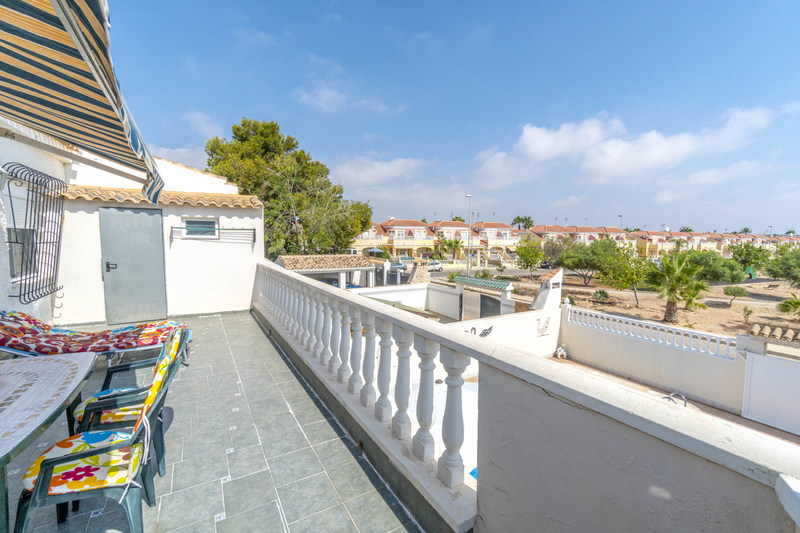 You can also enjoy a large concentration of golf courses in its surroundings such as Villamartin, Las Ramblas, Campoamor and Las Colinas, as well as ports and sports centers in Orihuela Costa and Torrevieja.